We have been stumbling upon quite a lot of pretty little cafes and coffee houses in and around Thailand. We especially love the small cafes and coffee shops, as they have the most interesting offerings and stories. 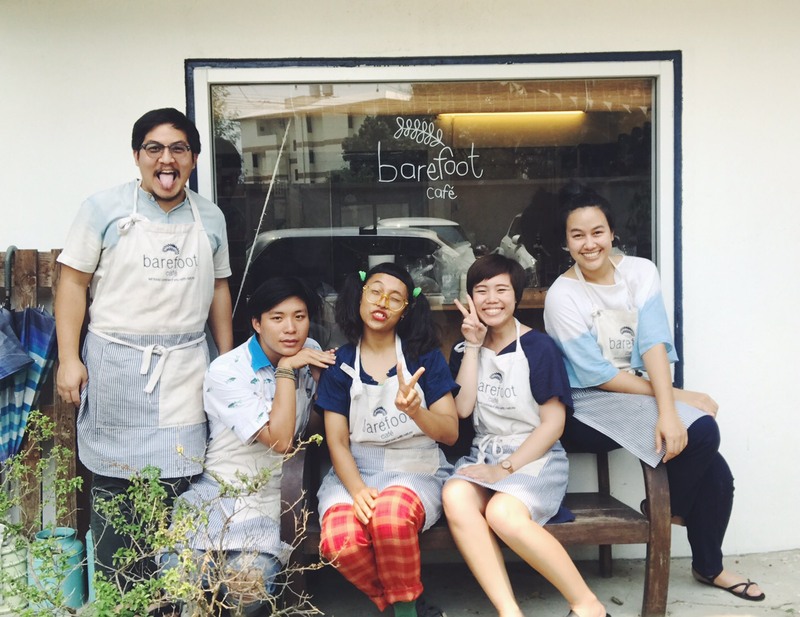 So today, we are having a chat with the founders of ‘Barefoot Cafe’ – a quaint little cafe in Chiang Mai. 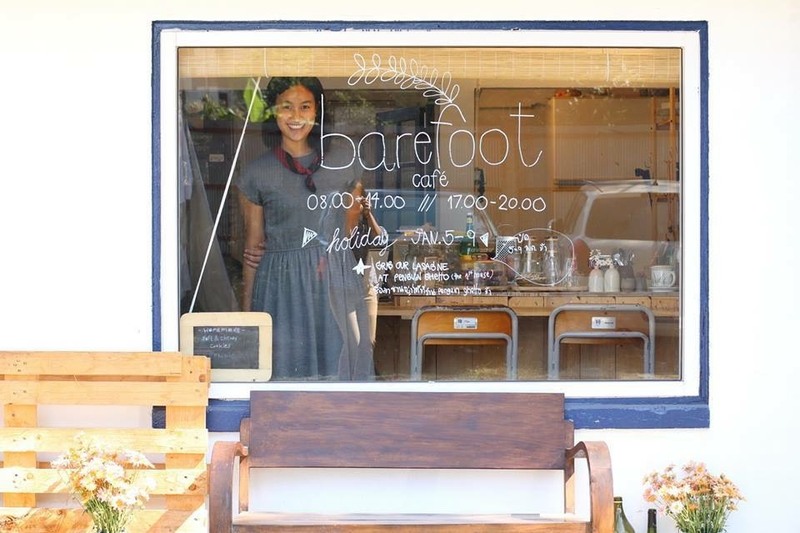 Meet Sathita and Tasasin, owners of the Barefoot Cafe in Chiang Mai, Thailand. 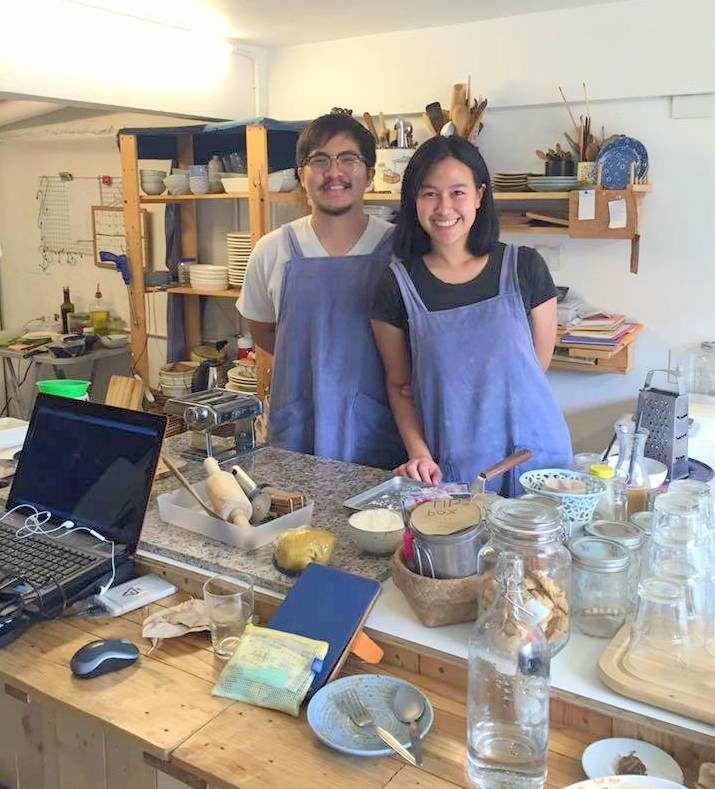 Tasasin Indhaphan (left) and Sathita Salabsang (right) – founders of the Barefoot Cafe, Thailand. Before we talk about your cafe, enlighten us a bit about yourselves. Sathita : I’m 27, originally from Bangkok, but moved to Chiang Mai when I was pretty young. I graduated from Chiang Mai university majoring in Literature. I have been selling homemade (baked) stuffs ever since I was in high school. After graduation, I began working as an assistant for a Japanese artist for a year before opening this restaurant. I was also an exchange student in Germany for a year. I then attended a self-reliance course at PUNPUN organic farm and that’s where I learned about nurturing the deep connection between humans and nature. I like traveling and like to get to know the locals and their culture through food, agriculture, and crafts. So, I decided to volunteer at farms, through which I learnt interesting crafts from Switzerland, Nepal, and Japan. All of these experiences around the world has played a crucial role in shaping me – the person that I am today, and most of the things I do. Tasasin (Bam) : Hi, I am the other partner of Barefoot Cafe; I was born & educated in Chiang Mai itself. I graduated in media arts, and I just turned 29. My interests includes music, crafts, and people. I am also a freelance video creator and passionate about media production. So yes, I am the one who works on the photos, illustrations, artworks, video, etc for our cafe. Both of us loves to travel, and learn about new cultures – so we do a lot of volunteering jobs, which gives us direct access to local way of life. 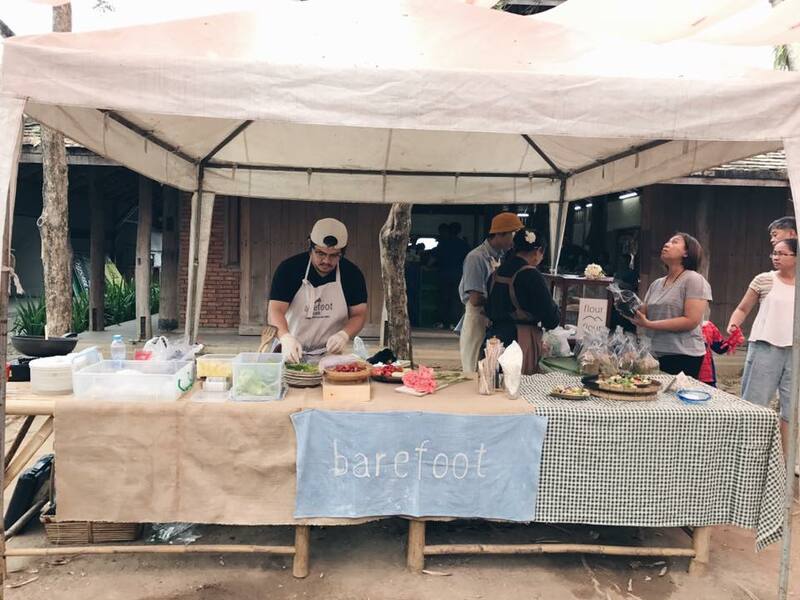 What is the idea behind Barefoot Cafe? Our cafe is located in Penguin village, a small community in Chiang Mai and has been operational since 2014. 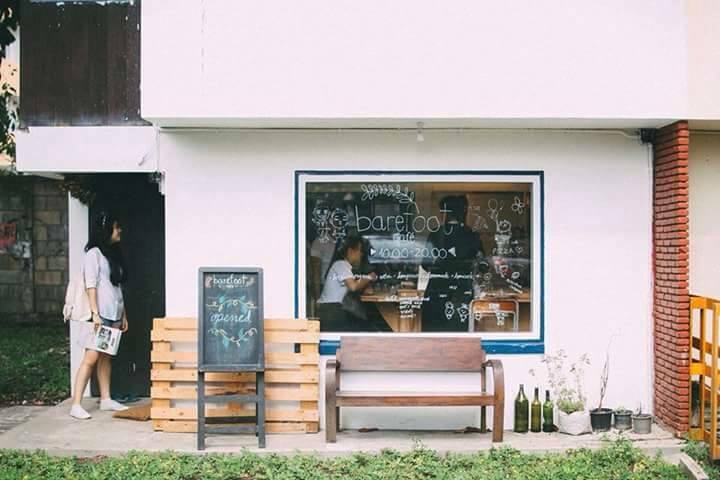 At Barefoot cafe, we want to use food as a medium to connect people with their surroundings. 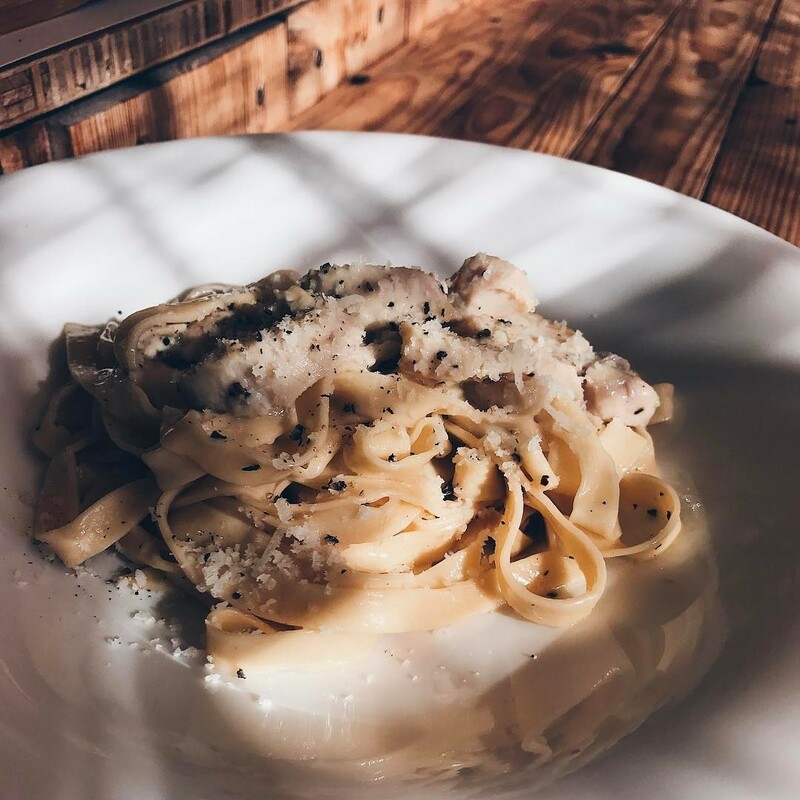 We think using food as a tool is the easiest and most approachable way to connect with people – especially since most of us eat at least three times a day. So, if you have a message , food is the most effective way to communicate. In other words, ‘cook your stories well’ and serve them. Tasasin (corner left) and Sathita (corner right) with their co-workers at Barefoot Cafe, Chiang Mai. What are the main challenges you have faced, as cafe owners in Chiang Mai? We had no idea about business and cooking, to begin with. The location we chose for our cafe, although beautiful, is hidden away from the main traffic. We also had no connection with local producers when we started out, so that was a huge challenge to begin with. But we took all of this in our stride, and made sure that whatever we managed to source and make, we do it with love. After all, deliciousness and good service can sell any meal. So, we focused on those strengths we had, instead of getting discouraged with the shortcomings. We strongly feel that when you’re wise and kind at the same time, happiness is easier to come by, and whatever you do is more sustainable that way. How have your Thai roots and culture inspired your venture? I love how the Thai people love their food and it’s so deeply attached to our culture. We also have a deep trading history when it comes to food. Our culture is based on sharing and building a strong community. The Thai language has words like “พ่อค้าแม่ค้า” which literally mean “father trader/ mother trader”. We eat seasonally and locally. We exchange things with others. Our culture is based on close relationships and trust. These are the same values upon which Barefoot cafe operates. So what kind of food do you serve in your cafe? 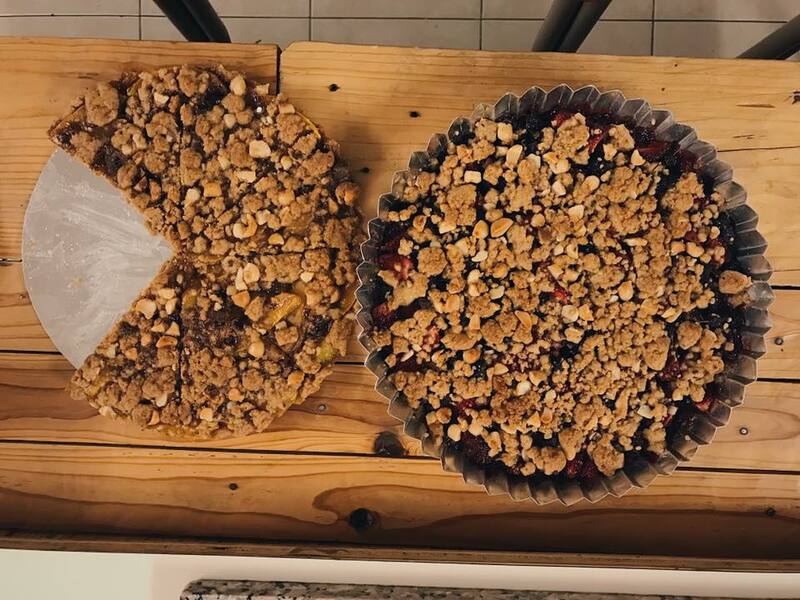 We have a wide range of home-made line of international foods like salad, pizza, pasta, and a dessert menu. Our drinks menu is sourced from our neighbor, the Penguin Ghetto Coffee Shop. Our cafe is open to all age groups of people. We’ve served customers from various countries including Thailand, Korea, Japan, America and Europe. Mango Lava Spaghetti Ice-cream Mountain! Follow Barefoot Cafe on Facebook and Instagram!